I am pleased to announce the latest round of internal appointments. These appointments recognise the commitment from each of these individuals in serving our clients effectively, delivering technical excellence, and enabling Norman Disney & Young, A Tetra Tech Company, in fulfilling our purpose of Making Spaces Work. Please join me in congratulating each of the appointees and wishing them ongoing success. Laurent joined NDY in 2010. 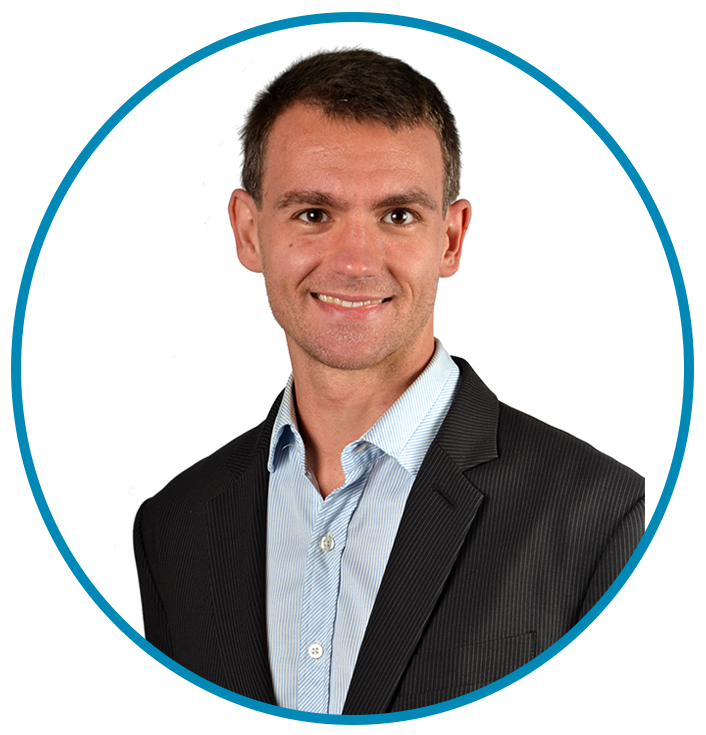 With over 15 years of experience as a consulting engineer, Laurent has gained experience in a wide range of projects within the commercial, retail, education and residential sectors. Laurent’s field of expertise range from due diligence, lease negotiation, briefing, design management, to project and people management. 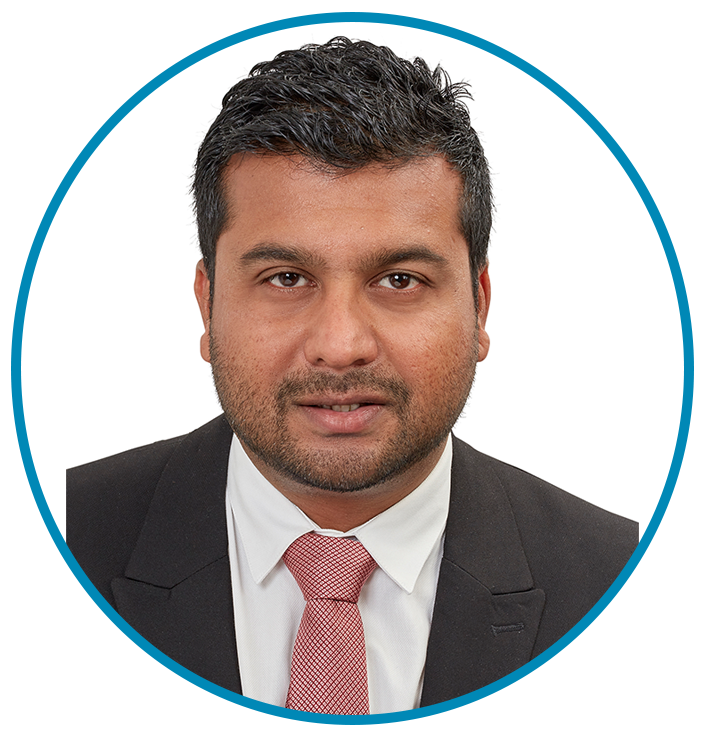 Arif joined NDY in 2004 and is the leader of NDY’s global Acoustic Group and the Auckland Office Manager. Arif leads the acoustic group globally with the responsibility of improving the overall quality and value of the disciplines service across our market sectors. 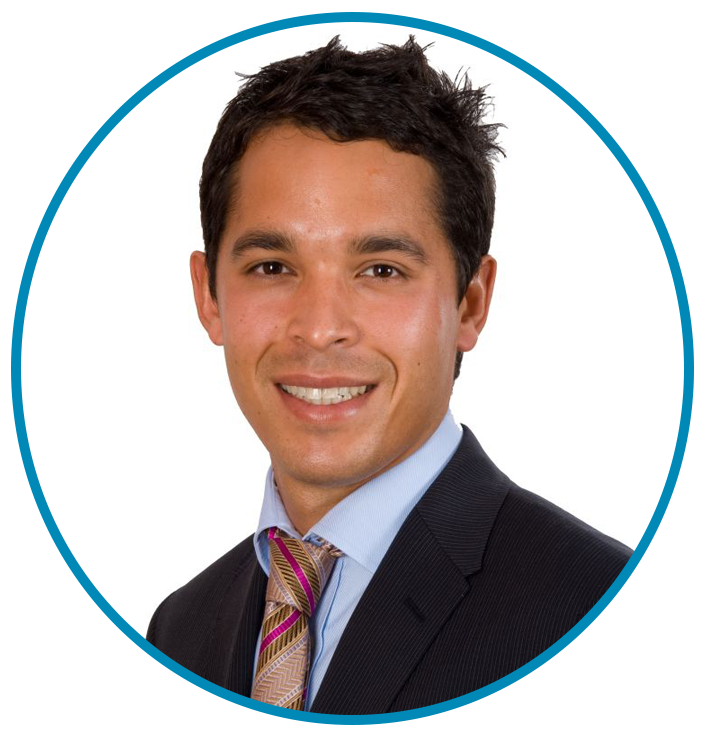 He is also responsible for the Auckland office’s day-day operation, achieving office goals and long term success. Mark is NDY’s Global Sustainability Group Leader and joined the company in 2011. 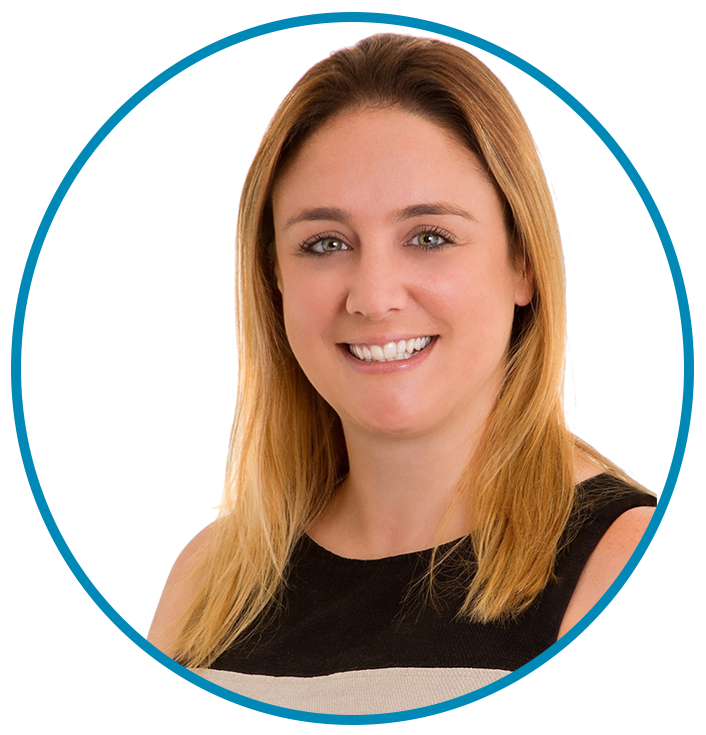 Rhian joined NDY in 2014 and is our Group Financial Controller based in our Sydney Office, leading our Group Finance team. 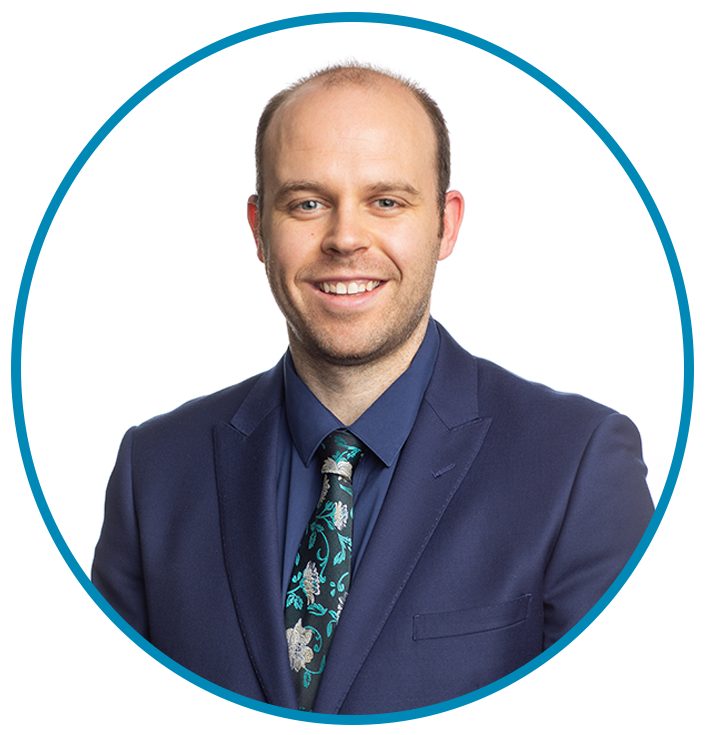 Before moving across to industry, Rhian worked in public practice where he gained a wealth of experience in audit, business service and tax, across a wide range of industries and companies. Rhian is a Member of Chartered Accountants Australia & New Zealand and the Association of Chartered Certified Accountants (UK). 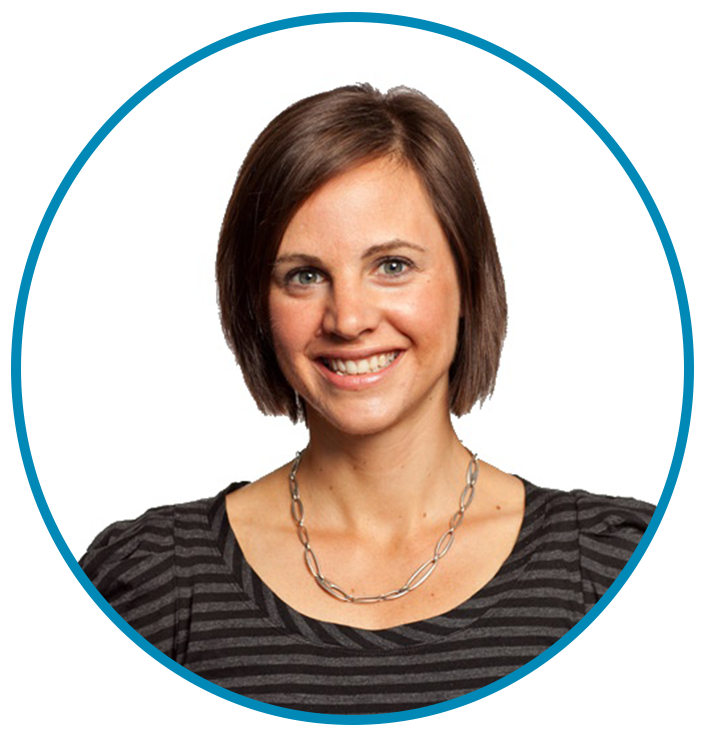 Rhian’s expertise and contribution is a significant aspect to NDY as a business, thus the appointment. John is the Global Technical Director for VT and manages the Melbourne Vertical Transportation division having been involved in the lift industry since 1979. John is an active member of the CIBSE Lifts Group and a section author for the CIBSE Guide D (Vertical Transportation in Buildings). His expertise in new and emerging lift technologies and his professional relationship with major manufacturers and third-party industry suppliers to the Australian lift and escalator market ensures NDY is able to offer the best advice and solutions for our clients vertical transportation needs. Michael works in the Electrical Services Division of NDY Sydney office. Through his extensive experience across a wide variety of projects across Buildings, Transport, Utilities, Mission Critical and Industrial Market sectors he is responsible for assisting in developing technical and practical knowledge within the electrical discipline. Michael particularly enjoys the challenge of major building refurbishments where modern services requirements need to be incorporated into existing building fabrics. Prior to joining NDY in 2016, Kevin had over 20 years of combined experience in the Oil & Gas industry and Professional Services. 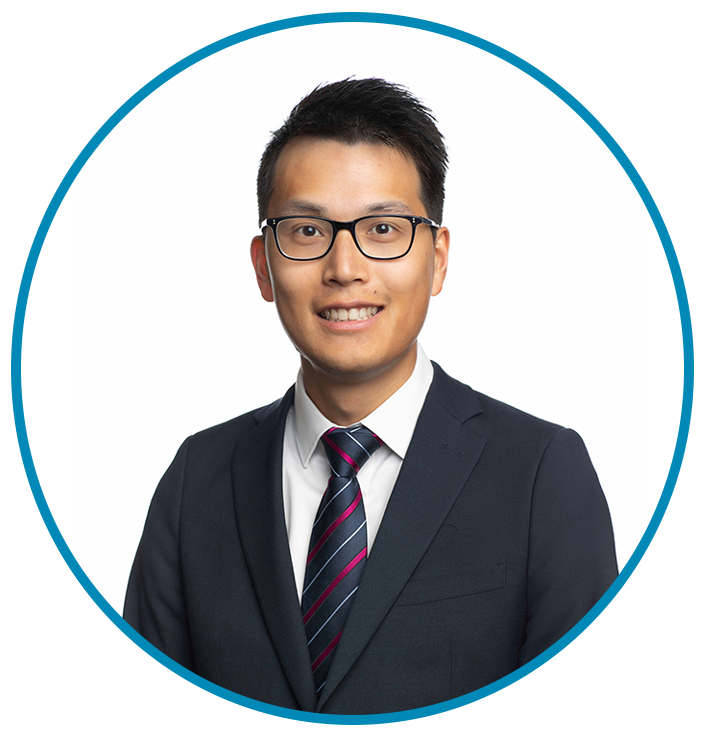 Kevin’s expertise in general management and commercial leadership, delivering in the Sydney Office, adds a strong impact to NDY as a business. Kingsley started with NDY in May 2011. He has a variety of experience across a wide range of projects during his career to date. Kingsley has been extensively involved in electrical systems building services design projects in various sectors within the industry. 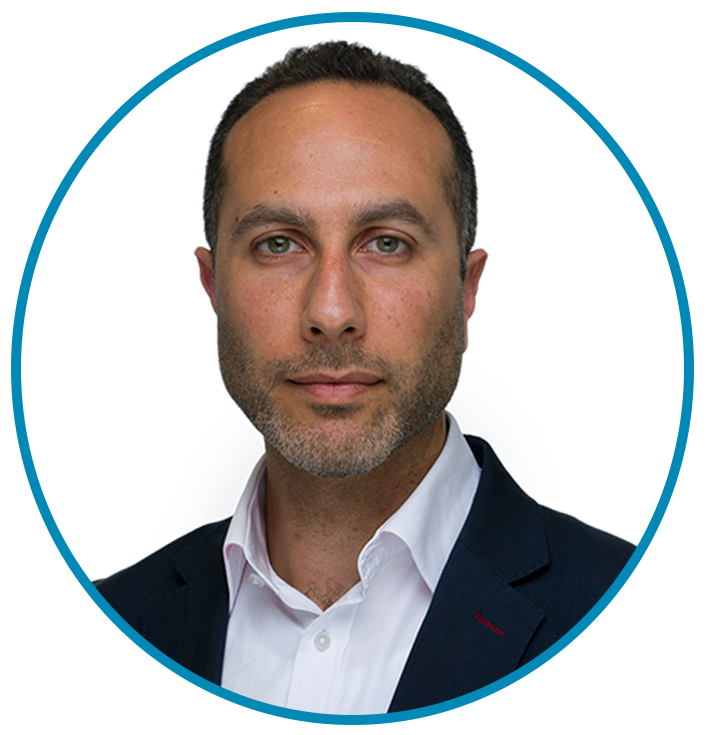 His experience ranges from Data Centre design (new build and refurbishments) to commercial office fit-outs, mixed-use developments, retail, residential and light industrial. 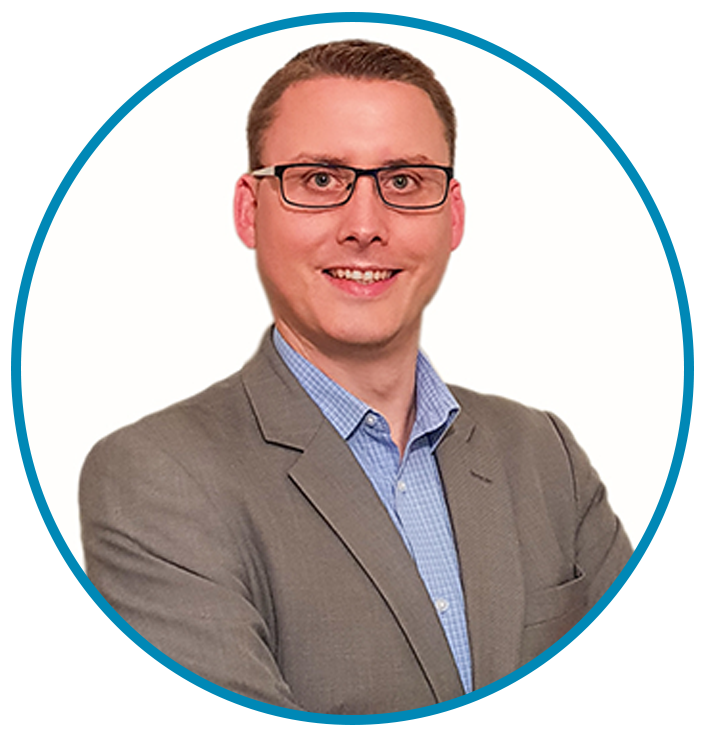 Ross is a strategic leader with an impressive track record in project delivery from both an execution and stakeholder management perspective. 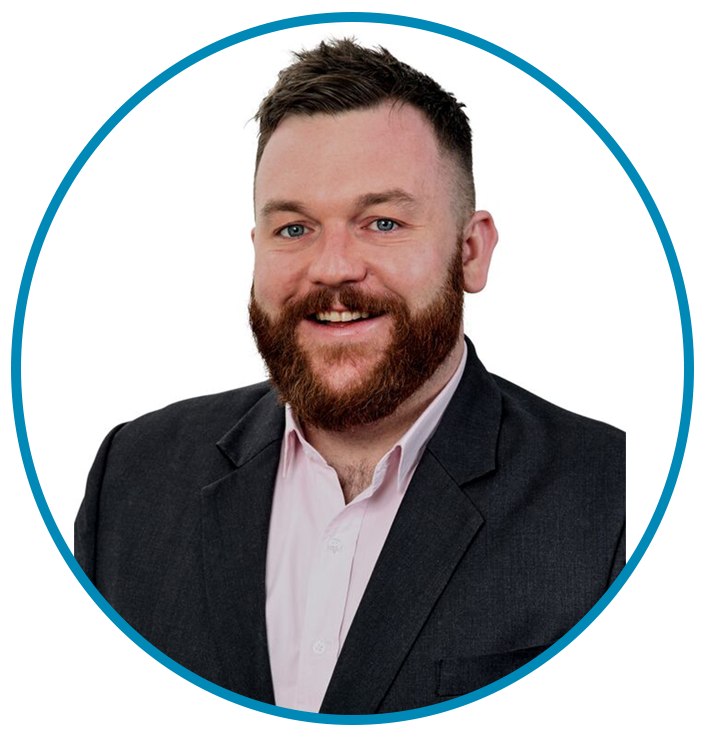 Ross brings with him exceptional communications skills and an open personality which enables the formation of strong relationships with both clients and colleagues alike. 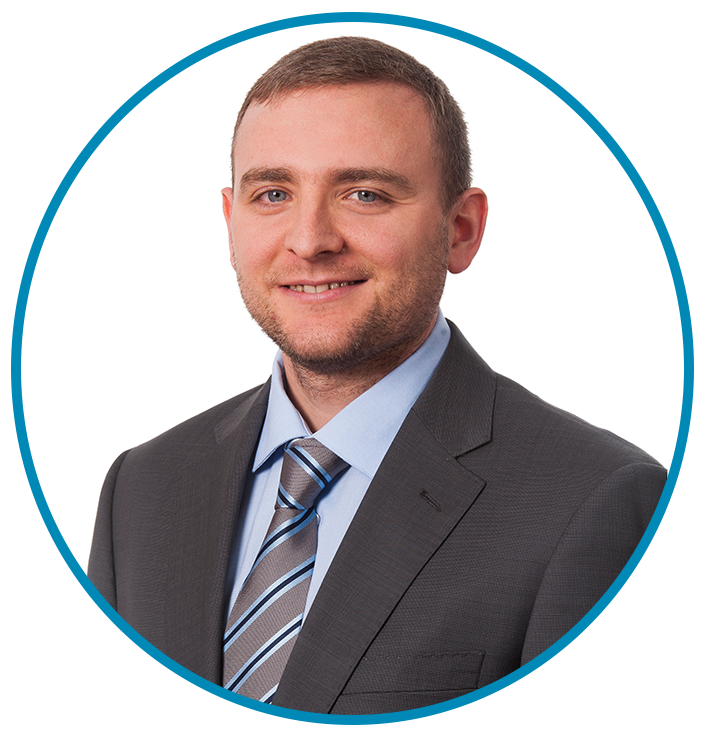 Ryan has been an engineering consultant for 14 years and started with NDY six years ago as a Senior Mechanical Engineer. 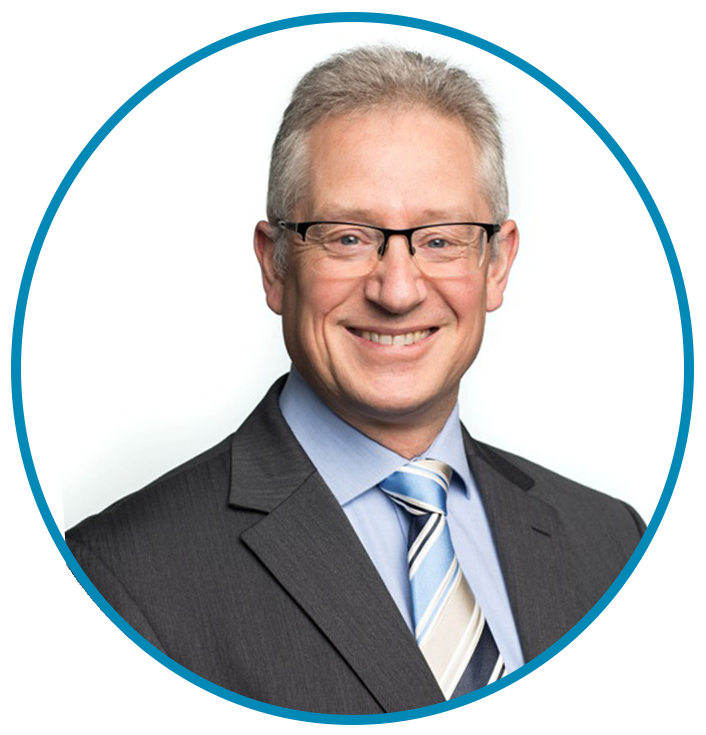 He has held various roles within the Sydney Office, most recently NSW Health Sector Leader and major projects Project Leader. Notable projects include Wynyard Walk, St Vincent’s Private Hospital Redevelopment Darlinghurst, Costco Australia roll out and the University of Sydney Nanoscience Hub. 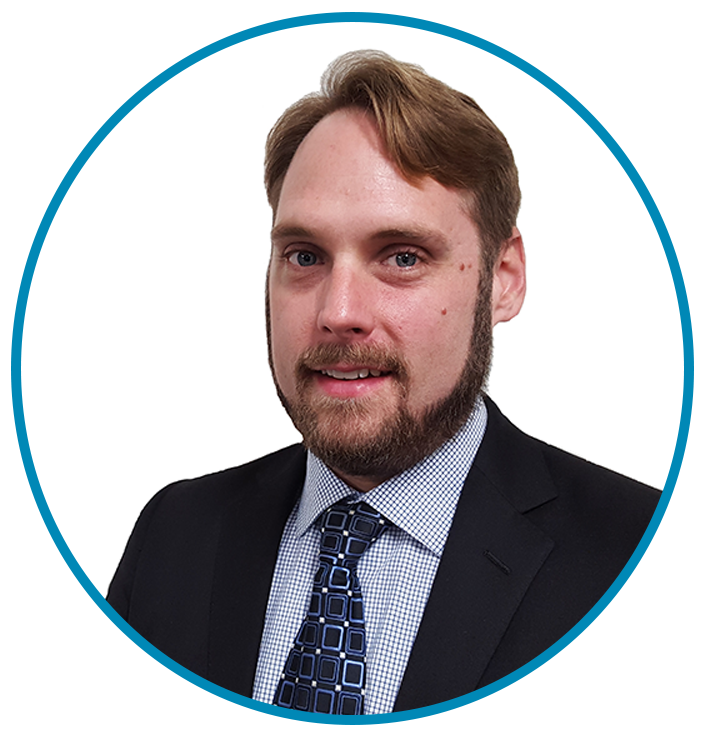 Ryan enjoys working on technically and politically complex projects – projects that require a thorough appreciation of stakeholder requirements, detailed, concise and timely communication and coordination in design & construction. John is an Electrical Engineer with more than 15 years of experience in the Adelaide Building Services industry. He has worked on many high profile local and national projects with a proven track record of successful project delivery, attention to detail and a focus on client satisfaction. 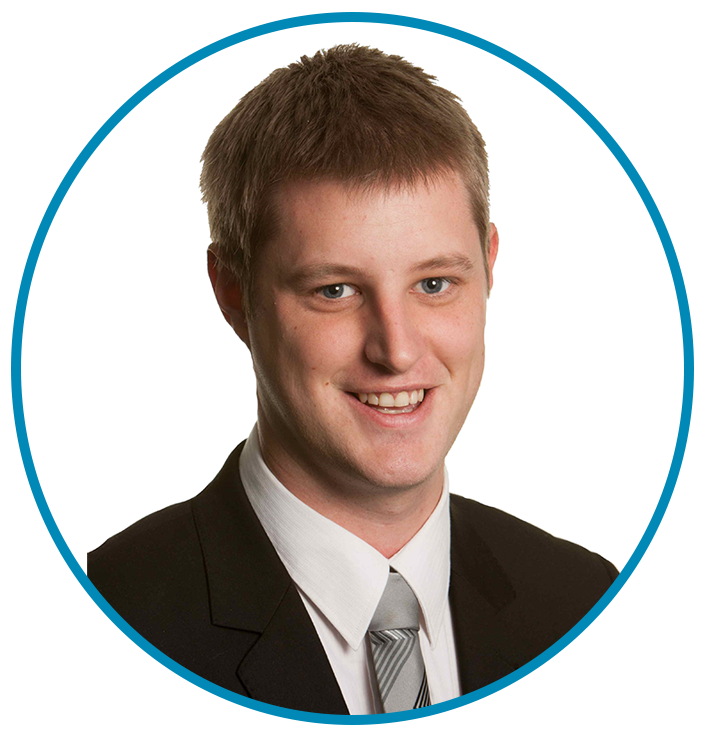 John heads up the Adelaide office Electrical Discipline and is part of the Adelaide executive team. Lisa joined NDY in 2002, has over 16 years of experience in the industry, and currently manages the Melbourne Existing Buildings team. During her time at NDY Lisa worked in the Fire Engineering team and Sustainability team on a variety of commercial, residential and government projects. She then moved into the Mechanical services area, working in both the Melbourne and Sydney offices, and on to her current role now. 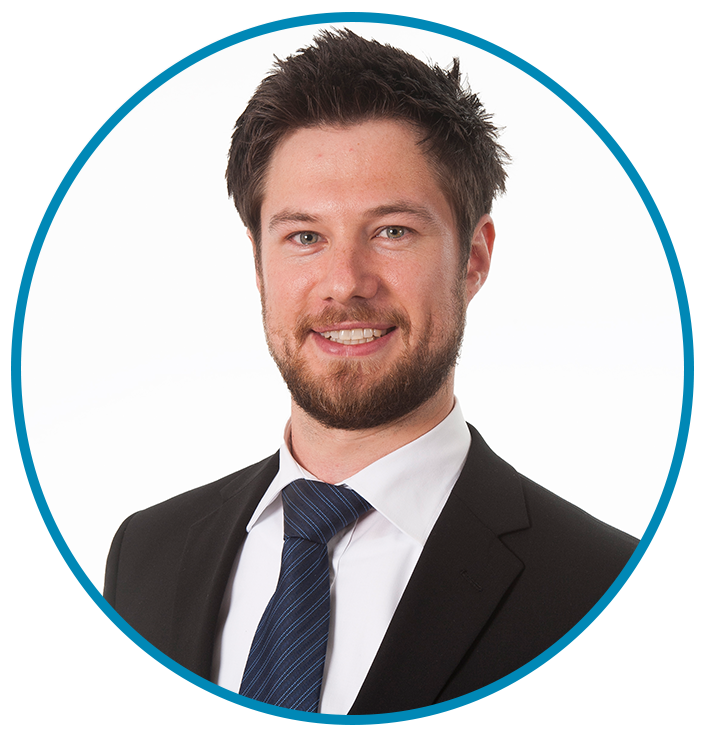 Tim specialises in providing advice to enhance the ecological sustainability of the built environment across all project stages, including construction and operation – but particularly in the design of buildings and precincts. 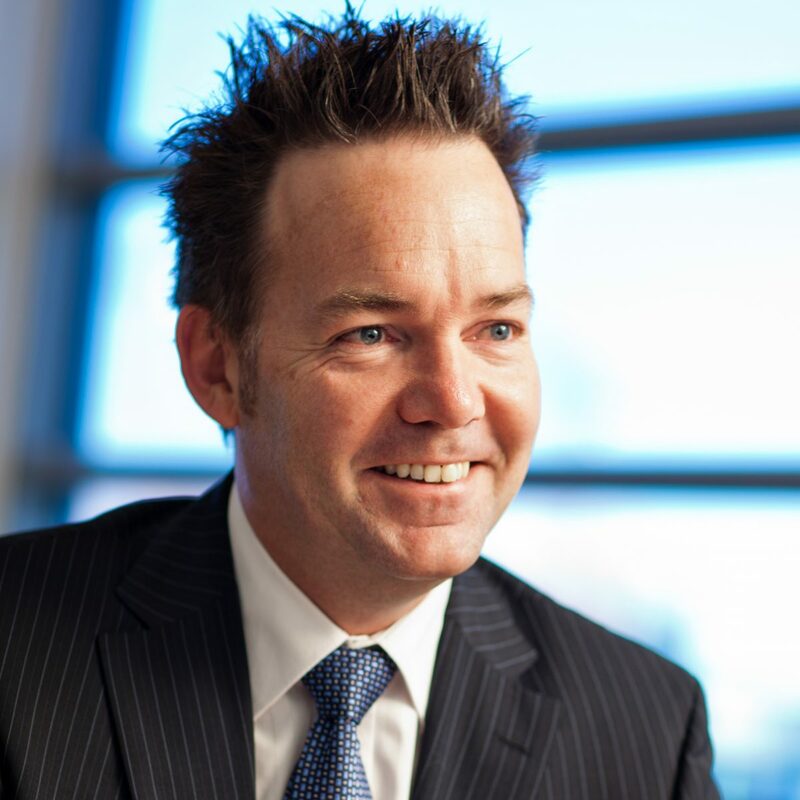 He’s worked across the office, education, corrections, healthcare, residential, retail, defence, and heavy rail sectors – both in Australia New Zealand and the Middle East. Tim has a passion for cutting edge technologies, integrative design solutions, and performance-based project objectives that genuinely push the industry forward. 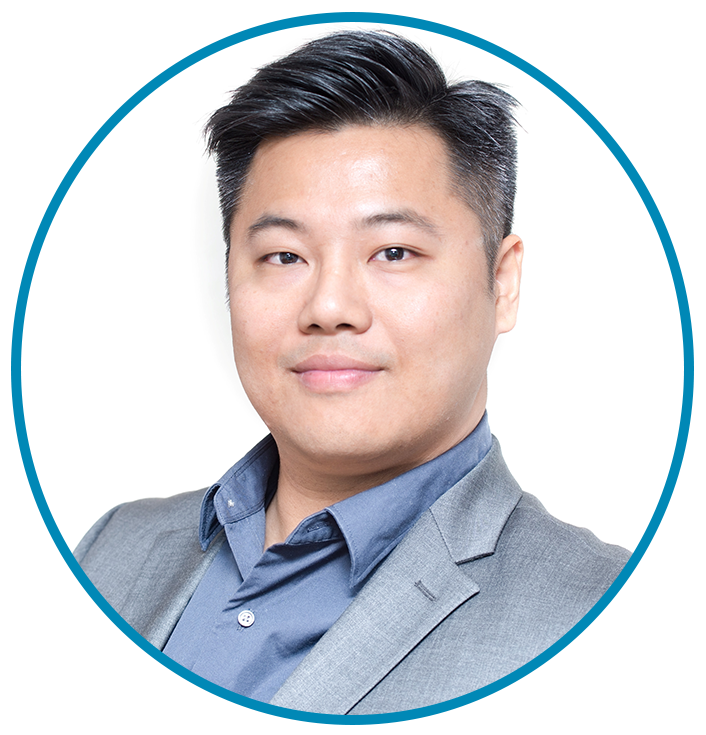 Martin Lee joined Norman Disney & Young in 2013 as a graduate and has dedicated his focus in the past few years within the Interiors market sector. His particular passion is bringing to life the visions and aspirations of tenants in modern workspaces and how NDY can add value to that process. 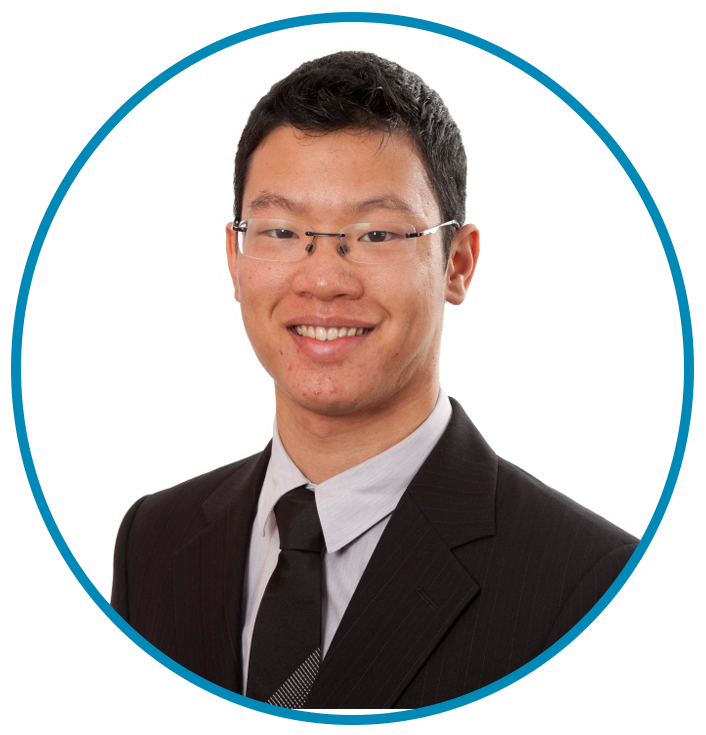 Christopher Khoo is currently the Team Lead for the Melbourne NDY Digital team which includes Communications, IT, Audio Visual, Security and Cyber Security. Chris is a senior member of the team with over 10 years of experience in design, project management and implementation of communications and audio visual systems across a wide range of market sectors nationally and globally. Gabriel has significant experience in the design, documentation and commissioning of Communications, Security, and Audio Visual systems. He is involved in the entire life cycle of a project, from the initial briefing and planning stages through to the finalisation of defects liability; this ensures that his clients achieve the best result from the implementation of technology. Gabriel’s strength lies in his attention to detail and his ability to understand the technical requirements of projects. This technical understanding is subsequently translated to the non-technical stakeholders in a way that they are able to understand to assist in the sign off process. 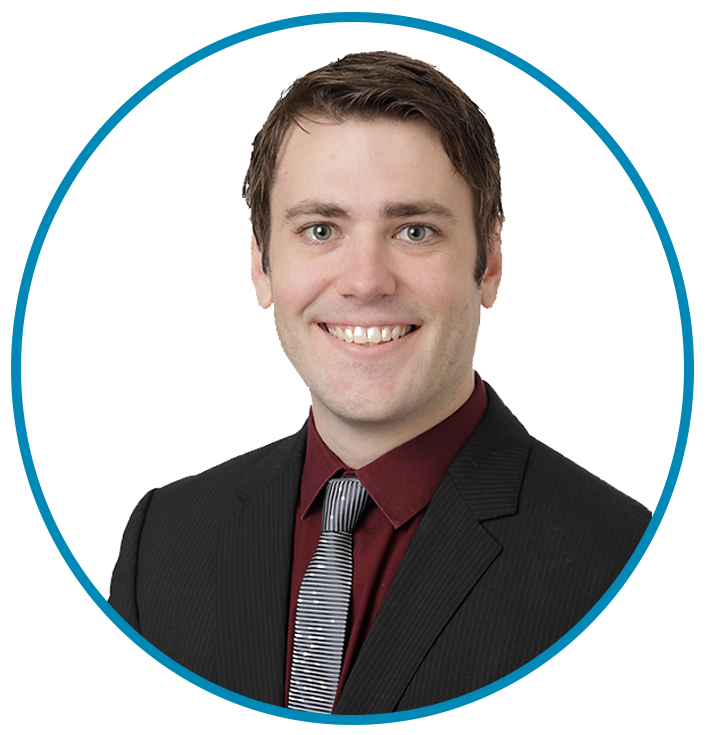 Since joining NDY in 2009, Peter has over nine years of experience as a mechanical engineer. Promoted to Associate in 2016, Peter has led major projects across multiple market sectors where he has been responsible for the overall design and client satisfaction. Peter’s hard work and dedication has earned him the praise and admiration from all his clients and peers alike. 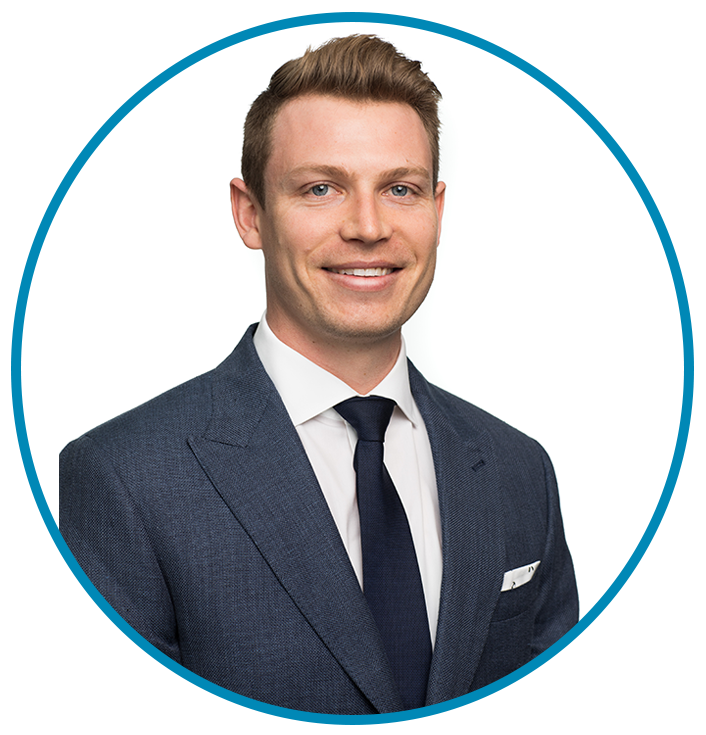 Alex Rich joined NDY’s Mechanical Team in 2013 situated in Melbourne and now leads the Asset Performance team in London working across a number of client portfolios. Since then, Alex has gained a variety of experience delivering specialist projects of all sizes in both Australia and the UK and now acts as Project Leader for a number of multi-disciplinary projects. Alex has always taken a keen interest in training and development of up and coming team members and is an active member of the NDY social scene. Nicki joined NDY in May 2017 and leads NDY’s Sustainability offering in Brisbane. She is also part of the wider GSG Sustainability Leadership team. With over 12 years in Building Physics and Sustainability consulting, Nicki helps clients to realise their sustainability aspirations by applying her in-depth knowledge of complex principles to practical sustainable design. In 2011, Michael joined NDY where he was first involved in the design and documentation of lighting and electrical services on several projects before joining the power group in Perth where he gained extensive knowledge in power design. 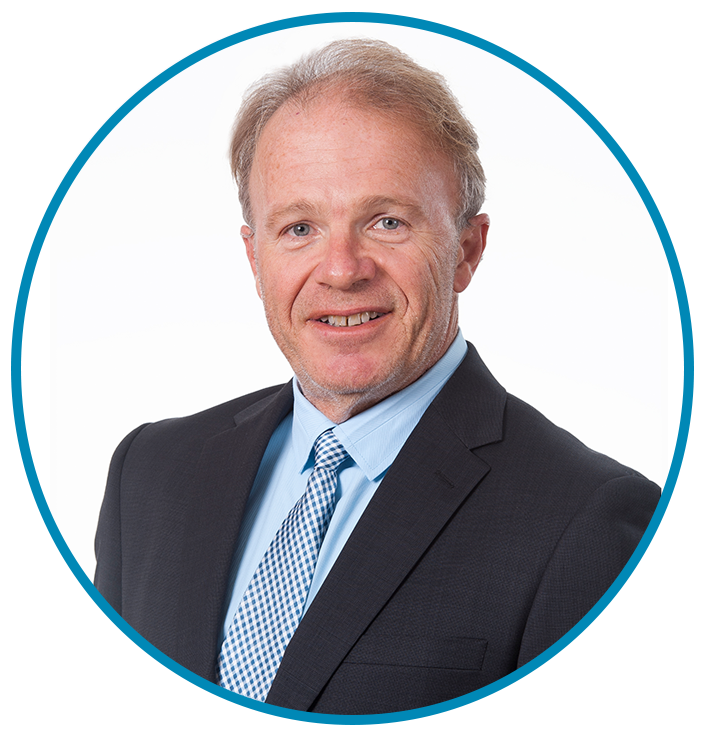 In 2014, Michael transferred back to the Auckland office and has been working on a variety of building services projects including fitouts, commercial buildings, schools, hotels and more. Michael has been the Auckland Office Electrical Section Head since June 2018. 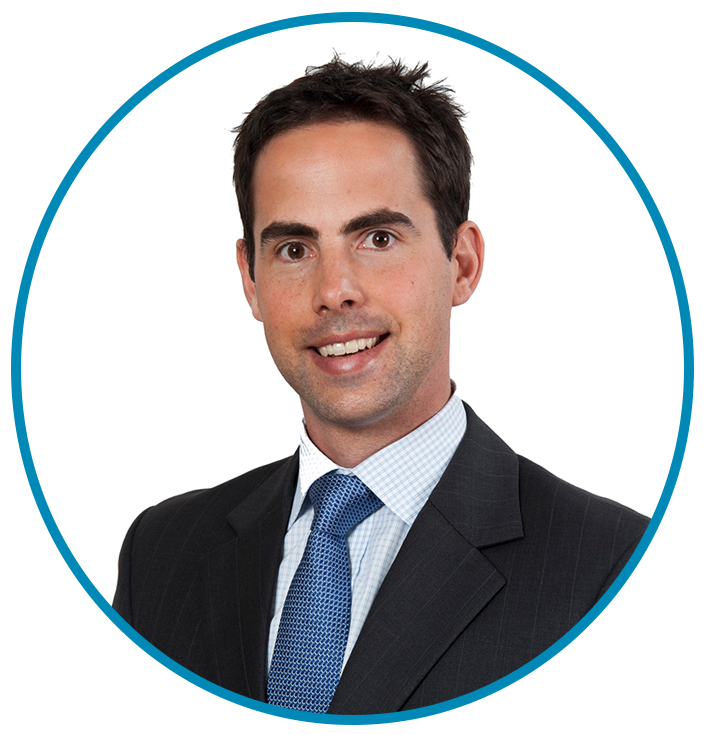 Having joined NDY as a graduate in 2006, Nick has over 13 years’ experience working within our Melbourne and Sydney offices. Having delivered numerous successful projects within the Melbourne Office Interiors group, Nick has a thorough understanding of all phases of the project delivery process and of the opportunities available to add value for our clients. 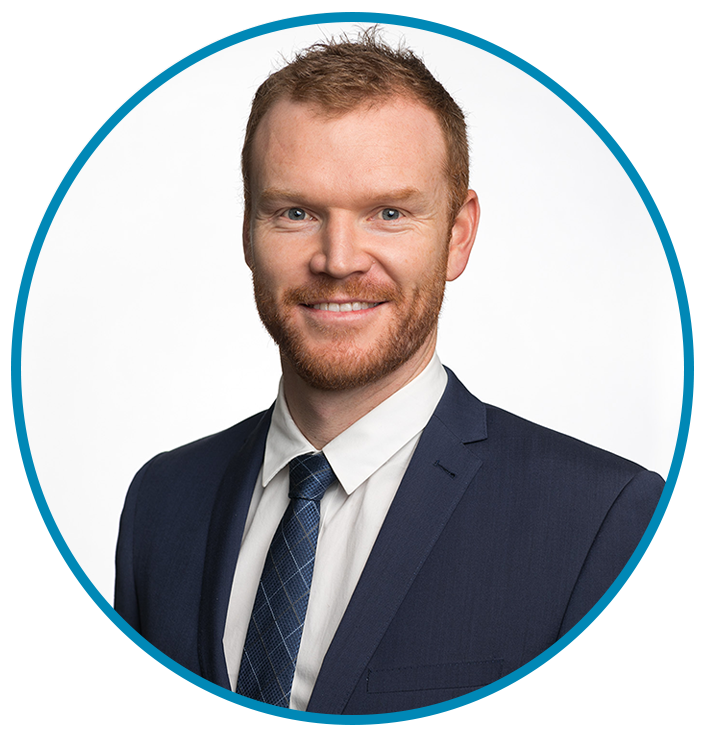 During his time within the Sydney office, Nick has worked as both a Lead Mechanical Engineer and Project Leader to deliver several large and highly complex multidisciplinary projects across several key market sectors including Mission Critical, Laboratory, Health and Transport. As a Senior Project Leader, Nick is responsible for management and delivery of major projects whilst maintaining a keen focus on the technical and design process details necessary for ensuring successful project outcomes. 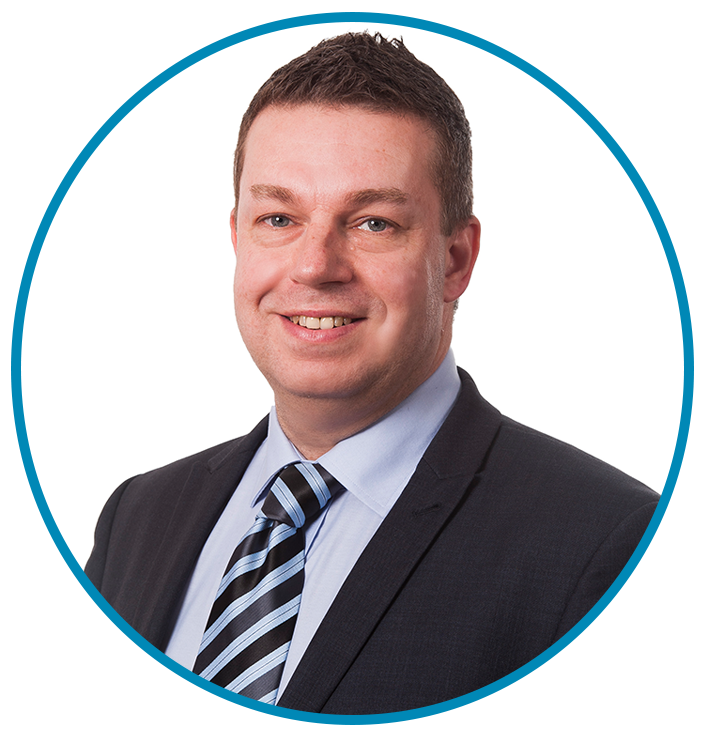 Craig joined NDY in 2015 as a member of the Interiors team which specialises in tenancy fitouts. His experience in electrical building services has enabled him to gain an excellent commercial and technical understanding of many projects along with skills in managing, designing and delivering various quality projects. Since joining NDY early last year Tony has been responsible for managing the Fire Engineering team in Melbourne. Tony has a broad understanding of the principles of fire engineering design which include the complex dynamics of fire growth and smoke development, material characteristics, occupant behaviour, fire safety systems and the response of structural components to fire. Tony is well rehearsed in developing fire safety strategies for developments of all sizes and complexities. This allows him to work collaboratively with design teams, clients and key stakeholders to proactively provide a building design that meets the operational, architectural and regulatory requirements. Tabris has over 13 years of experience as an Building Service Engineer in Building Services consultant firms in Hong Kong. He has solid background in HVAC engineering and gained adequate experience in electrical engineering while startup of his engineering career. Coming from BSE background, Tabris has developed his specialism into mechanical engineering with HVAC focus, walking through the whole construction projects, from feasibility study, schematic design, detail designs, procurement process, site coordination to project completion. Craig has recently reached 20 years’ experience in the building services industry, providing BIM and Digital Engineering services across a number of projects both in the UK and Australia. 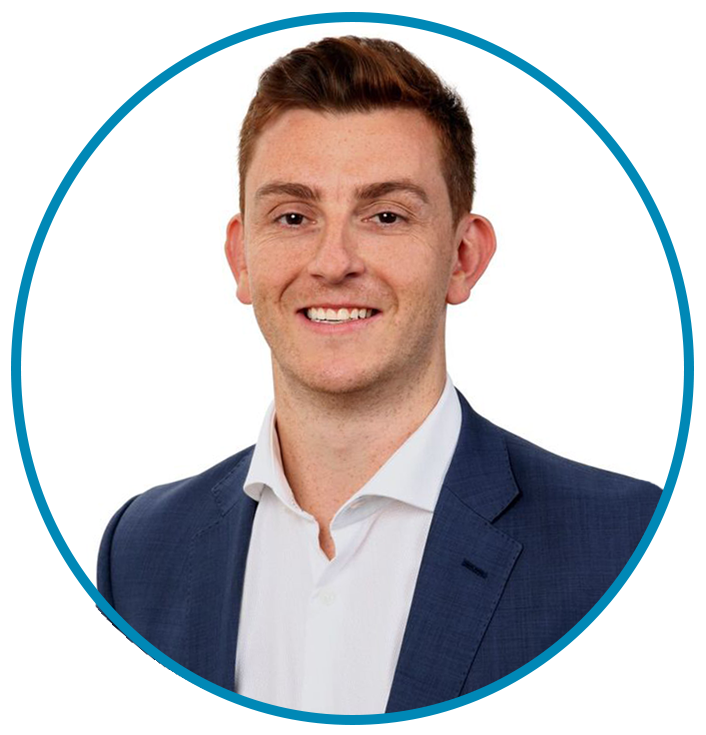 Since joining NDY in 2012, Craig has continued to develop and refine his technical skills in the BIM space, pushing the boundaries in BIM delivery and supporting the Sydney BIM team to achieve excellent standards. He has recently been involved with the delivery of World Square BIM, Circular Quay Renewal Investigation, in collaboration with Coffey and is the Project BIM Manager for One Denison St commercial tower in North Sydney. Prasad joined NDY’s Hydraulic & Fire Services team towards the end of 2018 and manages the Sydney Hydraulic & Fire services team. He has over 15+ years of building services consulting experience. His in-depth knowledge of hydraulic and fire services provides value to clients and promotes repeat business. 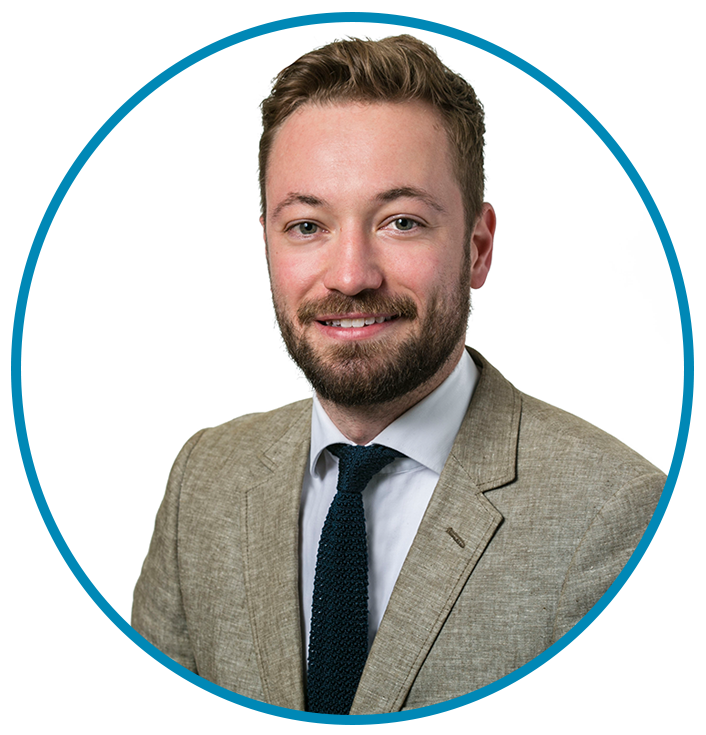 Since joining NDY in 2011, William has carried out a variety of complex projects with a specific focus on existing building developments and on assisting clients in the early concept, feasibility and business case stages of projects. 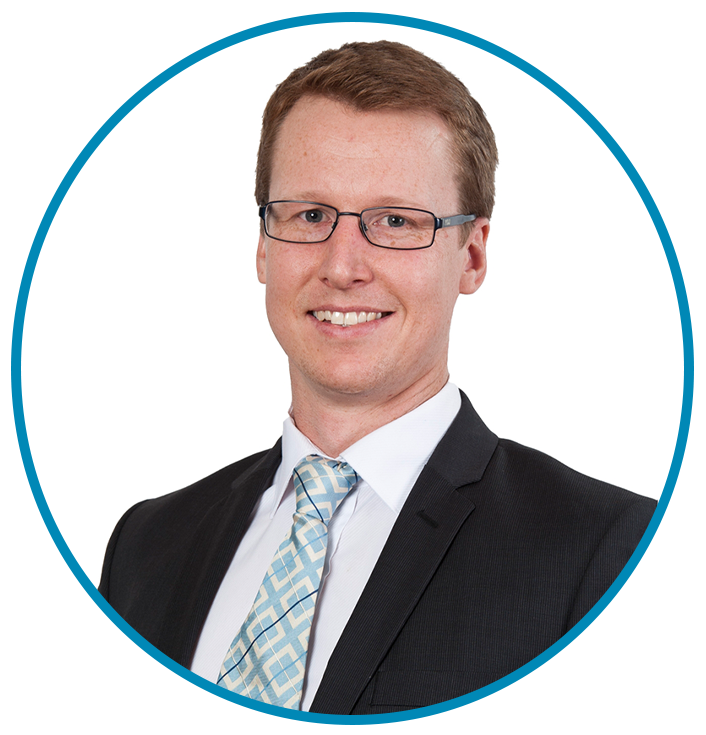 William is a Mechanical Team Leader in the Sydney office and the NSW Education Market Sector Leader. Scott is an integral part of the ECS team. He brings a wealth of experience from technically-complex industrial projects from his previous role as a Control Systems Engineer. He has managed and implemented the technical development and commissioning services of a large variety of projects, including critical industrial mining operations, renewable energy projects, shopping centre redevelopments, and data centre integrated testing. 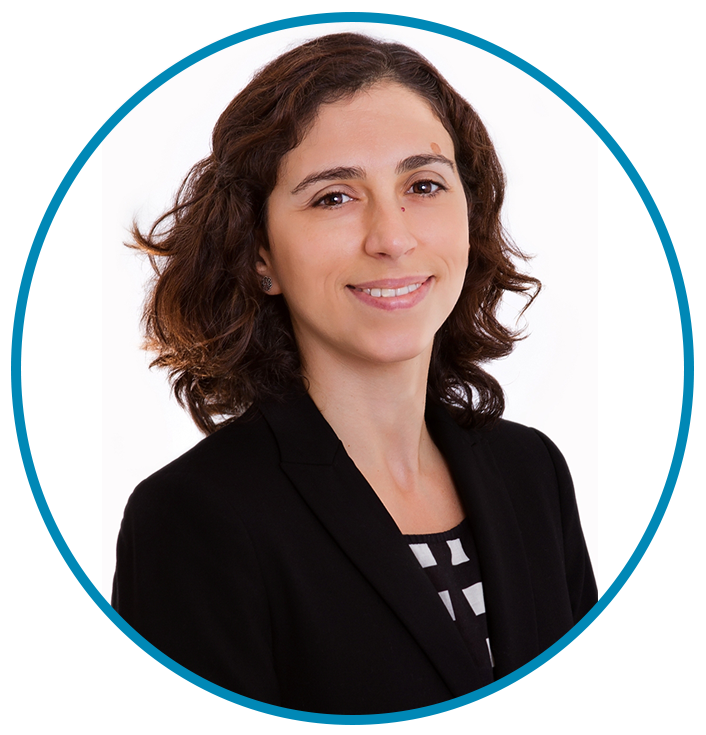 Catarina leads the Hydraulic Services team in Brisbane and is a senior engineer with over 12 years of experience working in Australia and Portugal across a wide variety of market sectors. She promotes the implementation of sustainable solutions in various aspects of the project and her main focus is to achieve client satisfaction through high quality documentation within the established deadlines. Leigh is a Senior Sustainability Consultant with NDY providing technical leadership to facilitate team collaboration on her projects to deliver positive environmental and social outcomes. Leigh is a Green Star Accredited Professional (GSAP) and has various exposures to sustainability from marketing through to Research & Development. Leigh has been working on Green Star projects for over 10 years and her role in the Global Sustainability team includes responsibilities for sustainability benchmarking using various tools such as Green Star, ISCA, NABERS, etc. Leigh has led bespoke Sustainability Strategy development including stakeholder engagement processes and coordination of these strategies within the project team. Leigh has experience successfully implementing climate change impact risk assessments, adaption and designed resilience programs on a range of projects across Australia to assist projects in the adaptation and resilience of their assets and business to the effects of projected climate change. 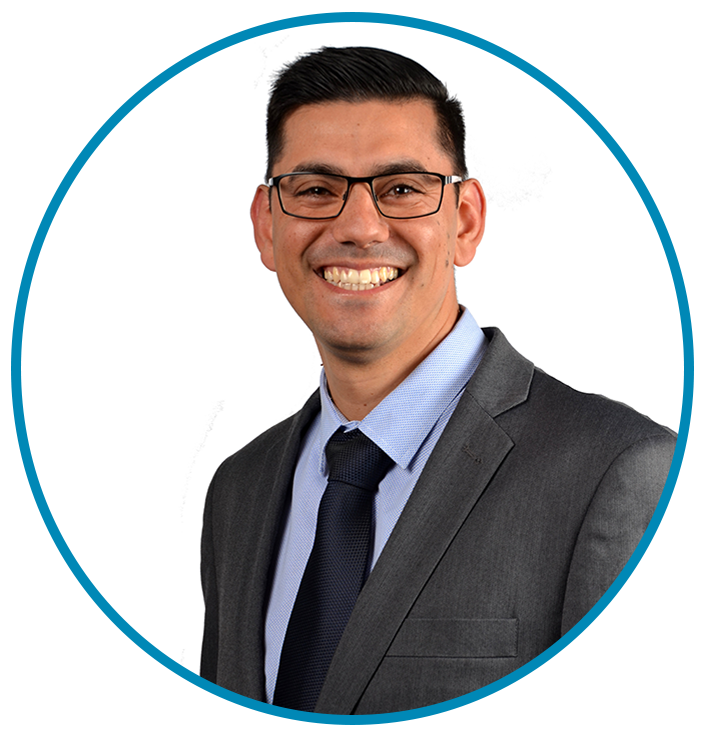 Francisco brings 10 years of experience in a range of sectors including commercial, manufacturing and hospitals, including BIM. As a Hydraulic Services Engineer and section leader Francisco’s key responsibilities are to manage, ensuring all required outcomes are achieved such as time, budget, project schedule, design and coordination. 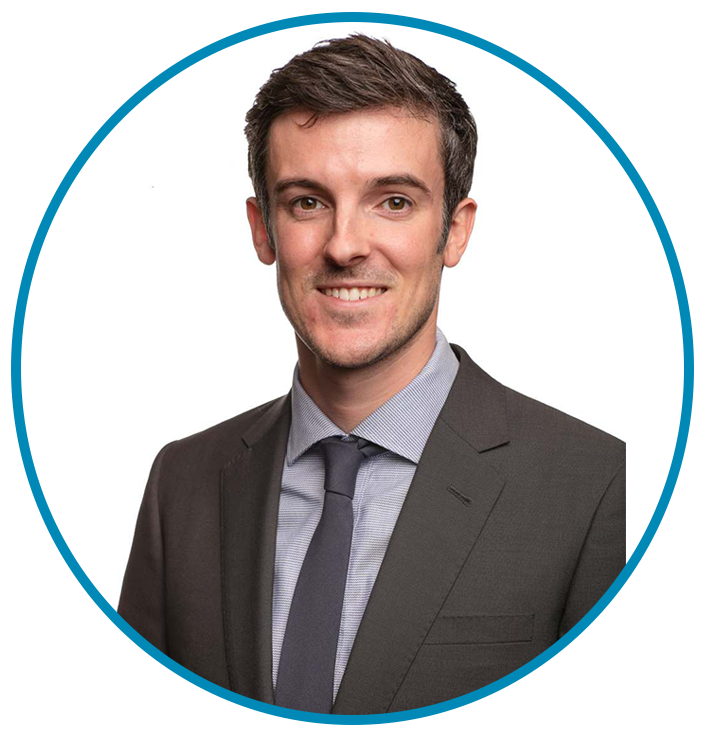 Chris joined Norman Disney & Young in 2011 and is currently the Section Manager for Acoustics in the Wellington Office.Chris has extensive project experience across all stages of acoustic design with significant involvement in construction verification. He has worked in a wide variety of sectors with particular focus on commercial, residential, health, retail and entertainment sectors. Charles joined NDY in 2017 as a member of the Asset Performance team that specializes in delivering modernization and performance improvement solutions to existing buildings. 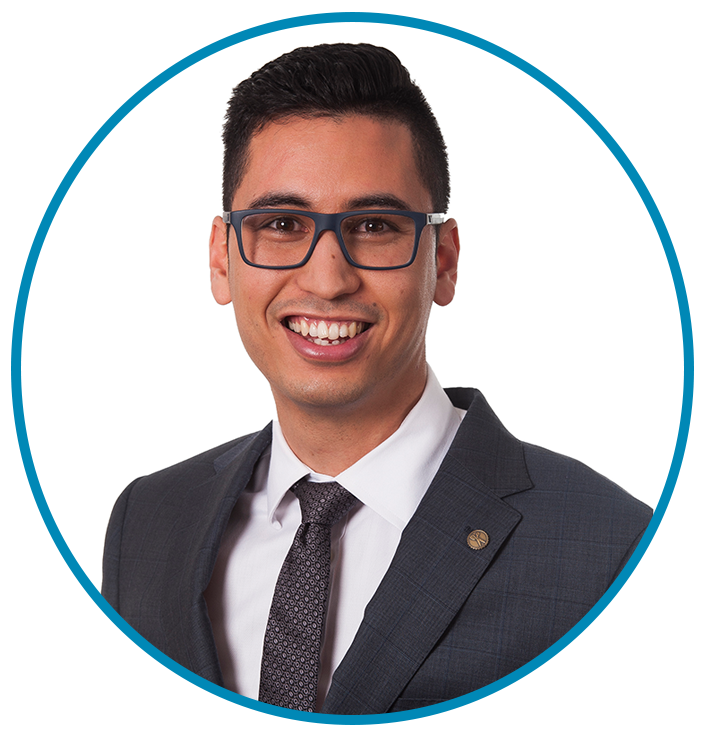 Charles transferred to the NDY Vancouver office in January 2018 where he leads the interiors team, bringing a wealth of experience and knowledge in delivering multi-disciplinary tenant improvement and renovation projects in existing buildings. Charles also leads the team on 400 West Georgia, an iconic 25 floor office tower in downtown Vancouver which broke ground in December 2018.